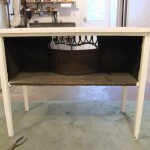 Published on June 26, 2012 in Purses and Uncategorized. 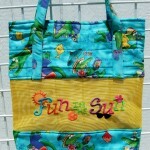 0 Comments Tags: Alexander Henry fabric, beach bags, pet mesh. Summer officially began last week and next week is the 4th of July, which I always thought meant that the summer was half over. Now isn’t that confusing? Anyway, it’s the time of the year when a lot of people hit the beach. Here in NE Ohio we have Lake Erie close by, but who knows what is swimming in there. Anyway, I digress. 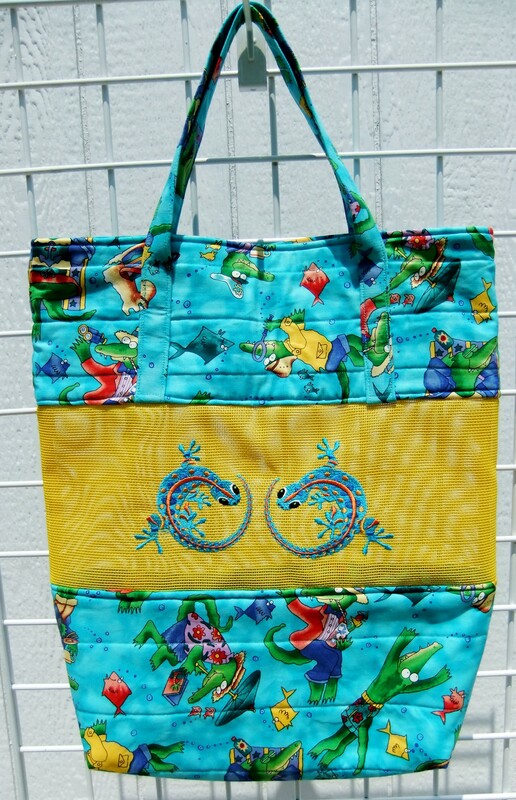 I thought today I would feature some of the beach bags I make with embroidered mesh inserts. 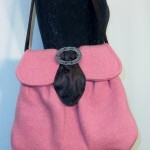 These bags came out of my head as usual a few years ago and I have made them in various sizes and shapes. The fabric used in this set are made from fabric I “bought” from a friend at our recent yard sale. 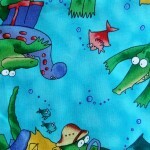 Funny, she doesn’t even sew and had over 3 yards of this cute alligator print from Alexander Henry. The center panel is stitched on a plastic mesh that I embroider on with my embroidery machine. People are always amazed when they see me sewing on the mesh. The colored mesh can be bought online at various websites. If you want just black mesh you can go to your local hardware store and ask for Pet Mesh. The black is cheaper than the colors. Just remember the guy at the hardware store deals in feet, not yards. I’ve been down that road before! Published on April 30, 2012 in Uncategorized. 0 Comments Tags: Anna Griffin, Blend Fabrics, grey, International Quilt Festival, laminated fabrics, yellow. In April I attended the International Quilt Festival in Cincinnati. This event is held two other times each year in different parts of the country – Long Beach, CA and Houston, TX. It’s 4 days of exhibits, classes and of course, shopping. 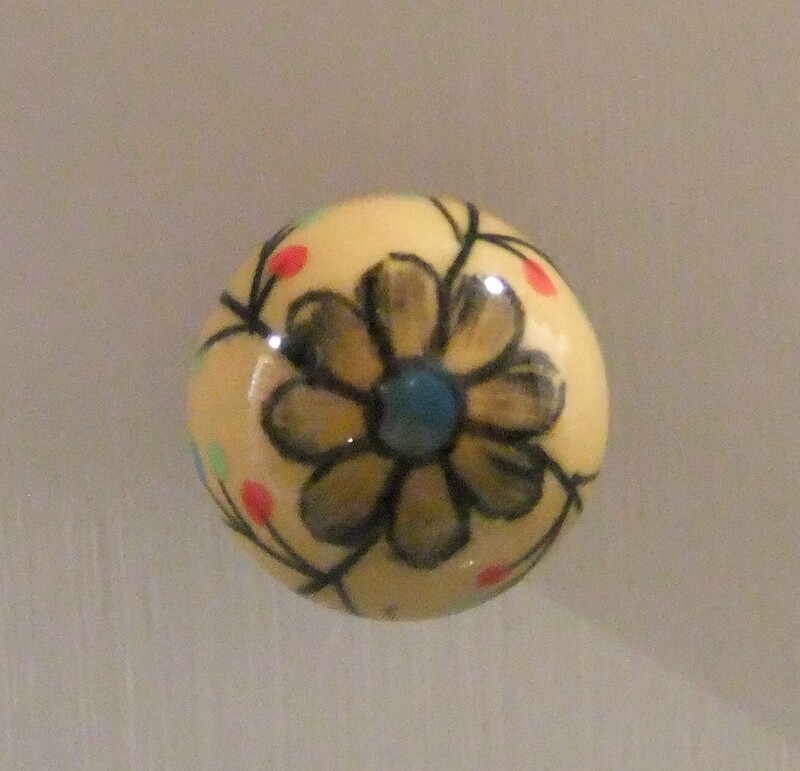 Today I want to share with you one of my “finds” from the event. 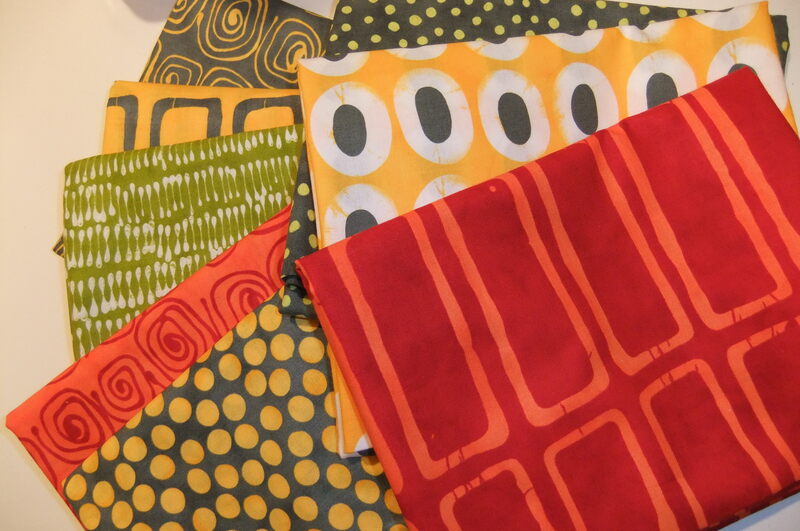 It’s a new fabric company called Blend Fabrics. 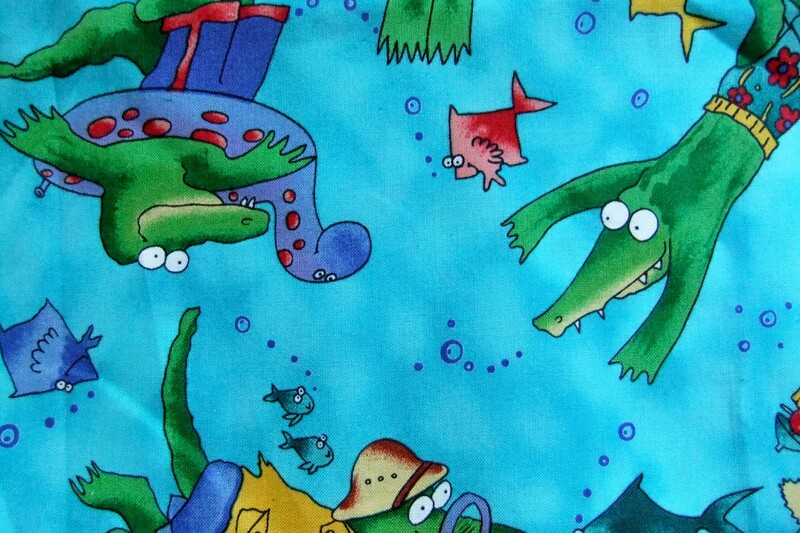 It is the most YUMMY fabric! Their booth was packed with customers. They featured an adorable quilt made from a fairy panel that sold out so fast that they were taking orders for the kits. 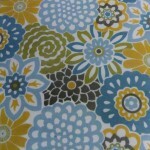 Here’s a sample of the fabric I bought. 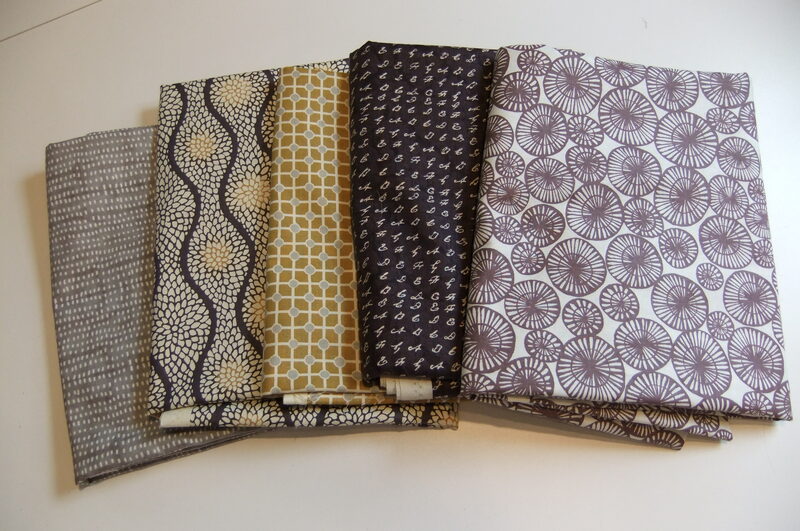 Lately, I have been so loving all the grey and yellow fabric collections that have been coming out. Not sure what I will do with these …… like I ever do when I buy fabric???? 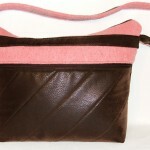 The company has also partnered with Anna Griffith and were featuring her bags and accessories at the booth. 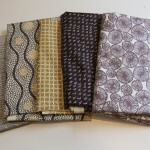 I, of course asked, “where’s the laminated fabrics these are made of?” They said they might start doing yardage of them. I guess I will have to keep checking the website. Stay tuned, I’ll be sharing more of my experiences at the Quilt Festival with you on upcoming posts. Published on April 24, 2012 in Uncategorized. 0 Comments Tags: Craig's List. Well, maybe not too crafty, but it really involved fabric this time and much more in my comfort zone. 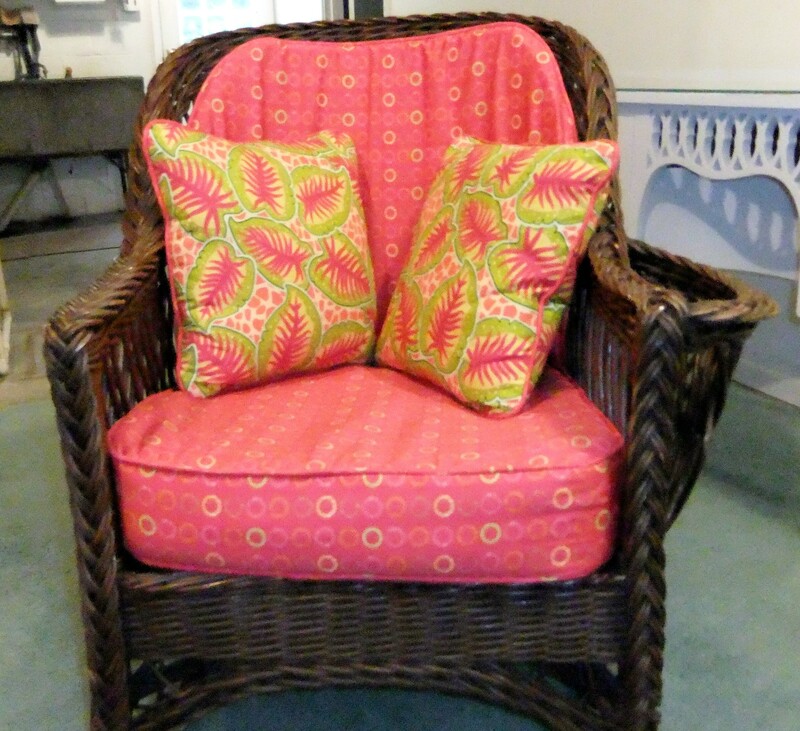 This lovely wicker chair was my mother-in-laws. In fact, I didn’t even know she had it till she had me make a cushion for it many years ago. I told her that I wanted it whenever she was ready to part with it. So when she moved several years ago she gave it to me. Since then it has been sitting in my basement with a very worn and sad cushion on it. So after my table adventure it was time to attack the chair. 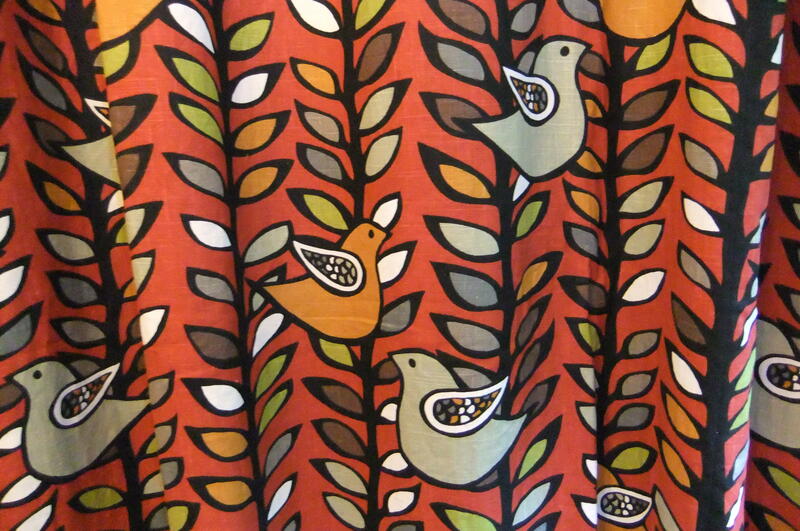 On a Sunday afternoon a week ago I dug through my stash and decided to use this home dec fabric that I bought on Craig’s List. It was good fabric and a good buy, so I bought it with the thought of someday….now someday was here. I already had the piping, just needed to buy the foam. Then decided it needed some toss pillows. Again I had the fabric from some fabric buying trip and the pillow foams that I also bought new on Craig’s List for someday…. So here it is! It doesn’t match the rest of the decor of my porch, just look at the table in the previous post, but it is fun and tropical and just may end up inside the house instead. Summer please come soon! 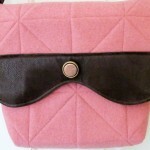 Published on April 16, 2012 in crafty. 1 Comment Tags: Mod Podge, Pier 1, Pinterest. Yes, I said “crafty”, which I am so NOT! 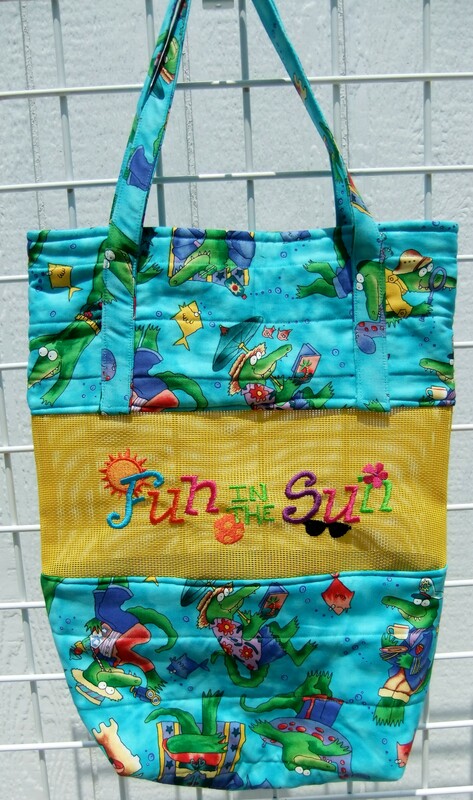 But this project did involve some fabric, so I guess that makes it okay. 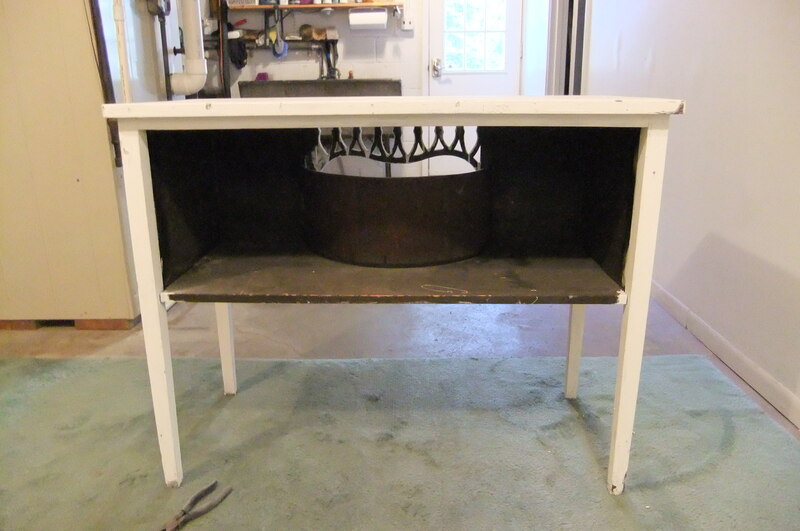 So here we go……..I bought this little table at a barn sale last fall. 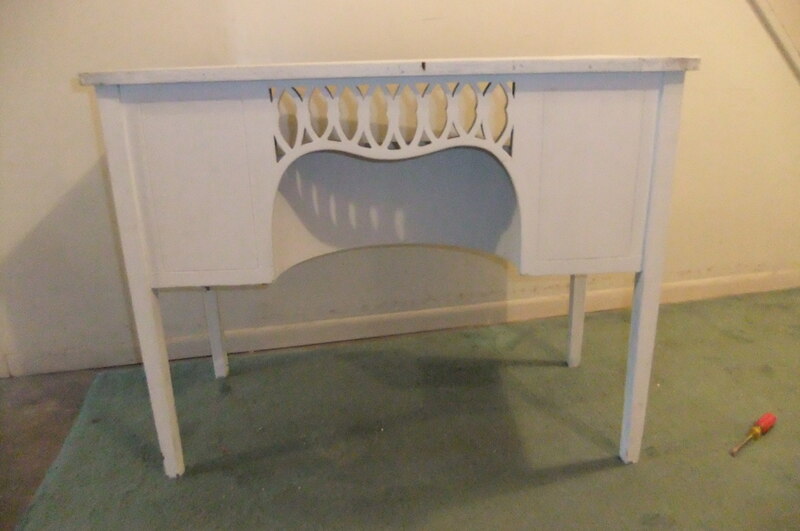 I think it was an old vanity, but not sure, doesn’t even have a back on it. 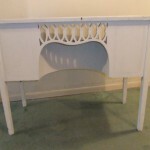 So I had my hubby cut a piece of wood for the back and I put fresh white paint on it. 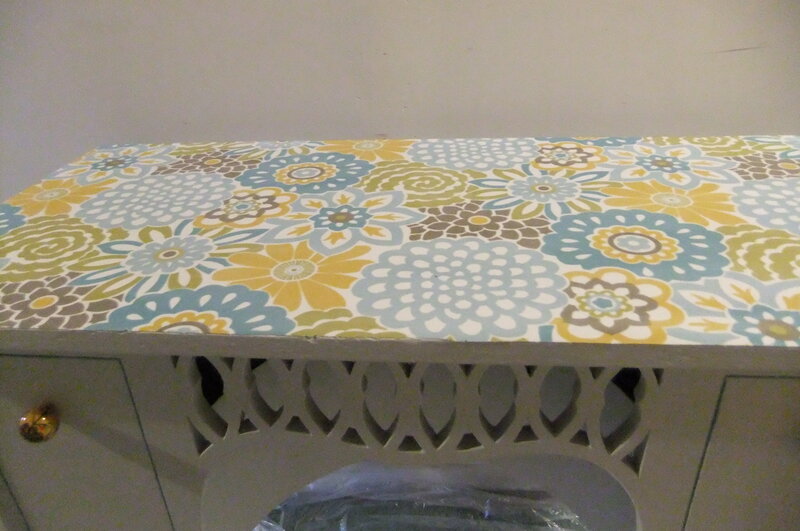 Next was what to do with the top since I wanted to use it as a side table on my covered porch for extra dishes, etc. I originally wanted to do a tile top, but hubby put a stop to that, then I was on Pinterest, what a great site, any way I saw where someone had Mod Podge a pair of shoes! How cool! 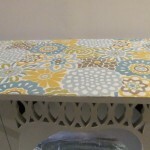 So I decided to that to the top of my table – FABRIC! Also going to try the Mod Podge shoes too. 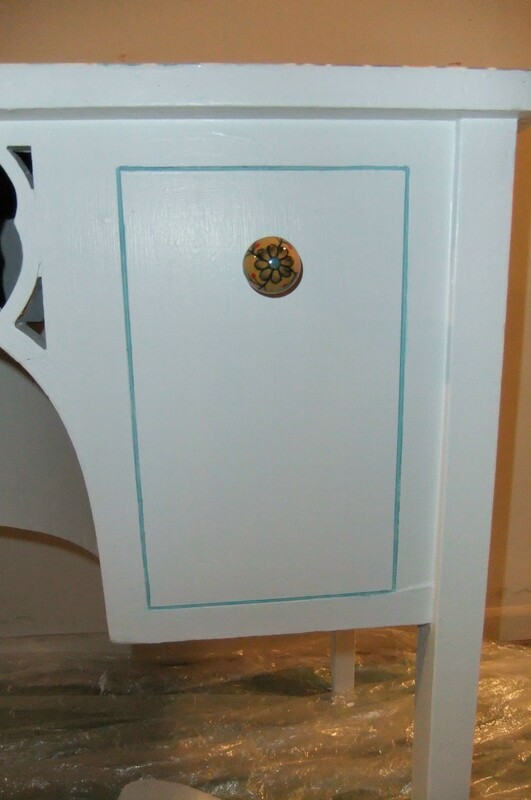 Then I painted a strip on the front to look like drawers and add a cool knob from Pier 1. I love that store, such cool stuff and cheap. So that’s my “crafty” project. I also had a piece of glass cut for the top, so I could easily wipe it off. Not bad for a non-crafty girl! Published on March 12, 2012 in Purses. 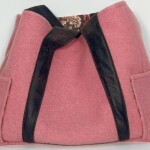 0 Comments Tags: bags, pink wool. Well, I guess pink wool is contagous. 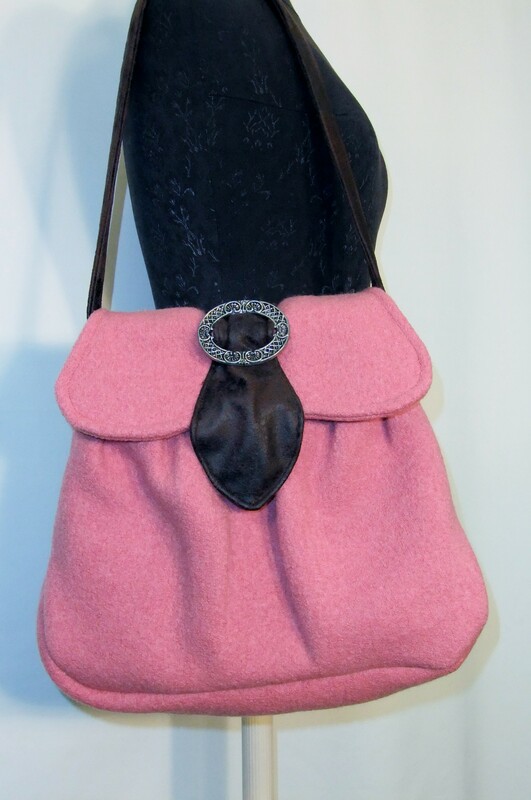 This is a continuation of using up the pink wool that I wrote about before. Talk about a bargain from a yard sale! I think I have gotten 7 or 8 items out if this piece of fabric. Thank you Mary Huey! The fabric is now completely and I do mean completely gone, so one to a new use it up quest! 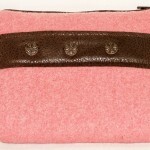 Enjoy the lastest “pink” additions! Published on March 2, 2012 in Uncategorized. 2 Comments Tags: A Stitch in Color by Moda, JEllen's House of Fabrics, Malka Dubrasky. 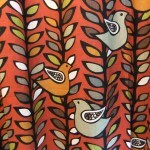 I got a big fabric fix yesterday at JEllen’s House of Fabrics, a local quilt store. I don’t get there much, but the shop is bright, cheery and has the cutest displays. 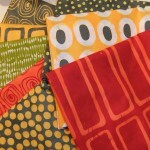 I had seen Malka Dubrasky‘s new fabric collection A Stitch in Color by Moda online and fell in love with it! The hand dye look , the vibrant colors and the irregular geometric shapes are so YUMMY! I just had to have it, so off to the cutting counter I went with more and a few bolts of the collection. “Give me a yard of each” I said with a smile and my mind started to whirl. I have no idea what it will end up being, so stay tuned! 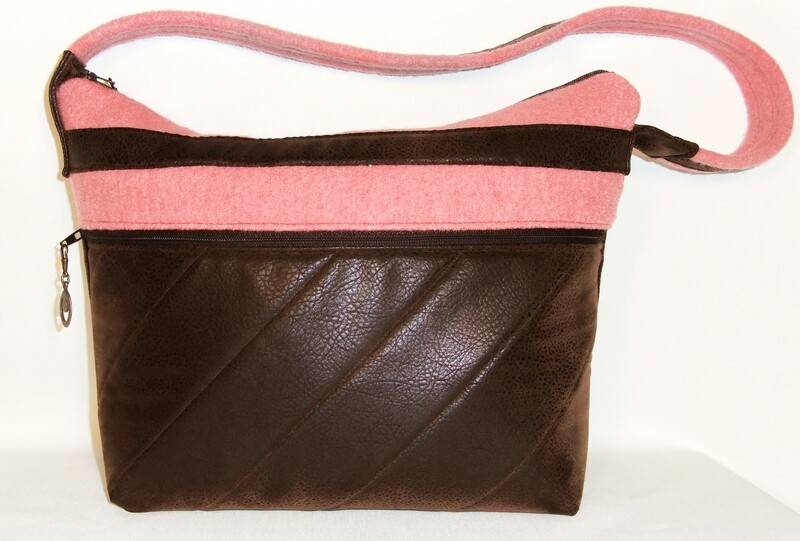 Published on February 20, 2012 in Purses and Uncategorized. 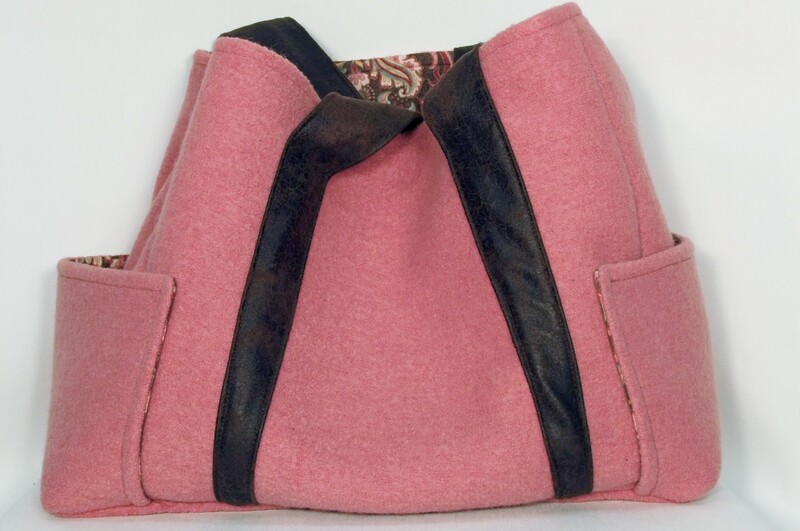 0 Comments Tags: bags, pink wool, sale. I’ve been having “pink” eye lately. That’s pink boiled wool, not the contagious kind. 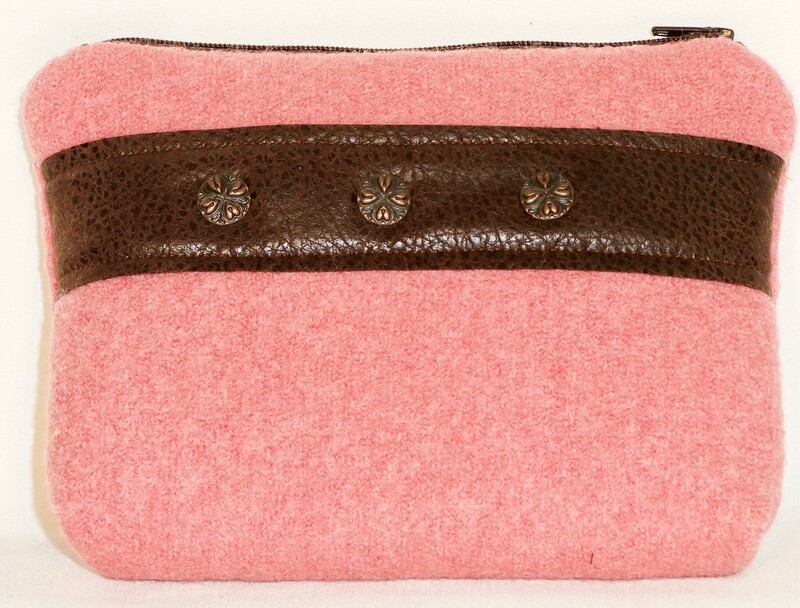 I purchased a piece of pink boiled wool at a fabric yard sale this summer and it has so far been made into 3 purses. There is still a little left, so I’ll see it for a little while longer. The wonderful qualities of boiled wool is that it does not ravel when you cut it. 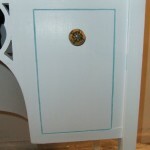 You can use it raw edged or do a decorative finish and not have to worry about lots of strings. 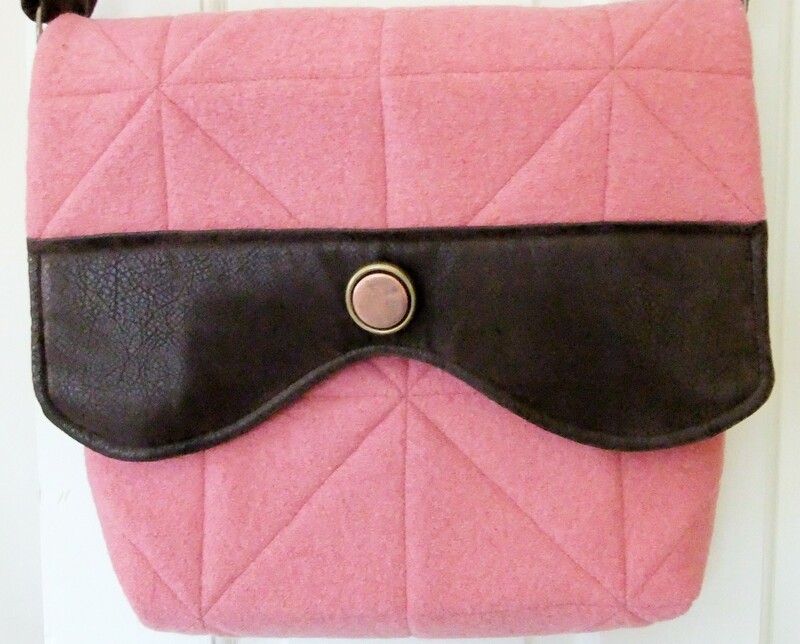 I’ve been pairing it with some faux leather/suede type fabric and it makes a nice mix of soft and hard contrast. Check it out! Published on February 12, 2012 in Websites. 0 Comments Tags: Etsy, Spoonflower, Stitch Cleveland. The new year always brings new beginnings and new expectations. Once again I have vowed to be more diligent at updating the website. Not off to a good start am I??? It’s already February 12th. I had good intentions, but getting started is always the hard part. Once again I set some goals for myself for the year. January’s goal was to get set up on Etsy.com . I did that on February 9th, just a few days late. 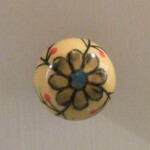 I made the big step of selling my creations online, so we will see what happens. I have a lot of people ask me if I do when I’m out at a show and friends kept telling me I should and I talked about doing it all last year, so now was the time. My friend Megan, over at Stitch Cleveland help me get things set up. So check it out! 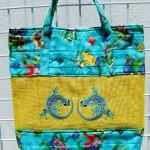 You can find me at www.etsy.com/shop/quiltedcatdesigns . It’s going to take some time to get it fully stocked and running smooth, but check it out and let me know what you think. Well, February is half over and I haven’t started on this month’s goal yet, so I guess it might be a little late too. 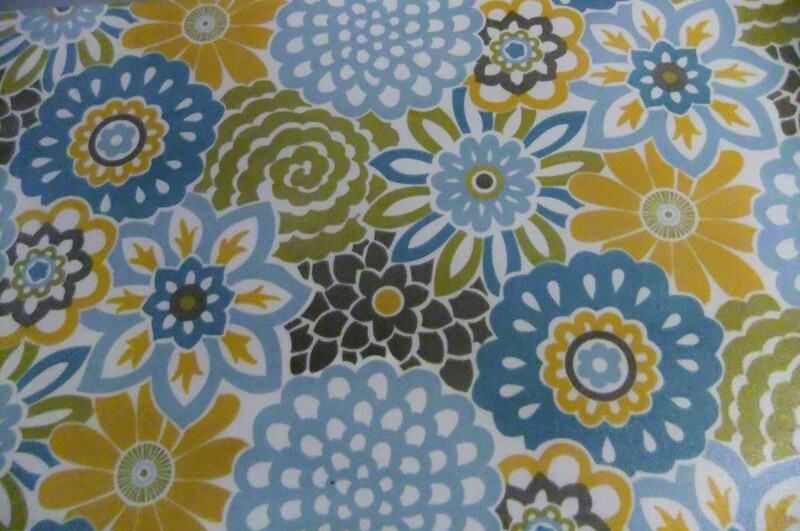 February’s goal is design my own fabric on Spoonflower. Wish me luck! The summer show season is well underway. 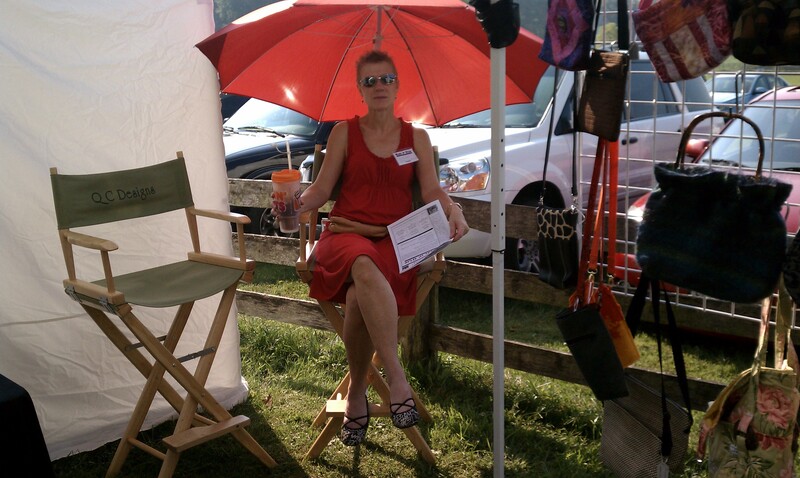 In July, I attend the Willoughby Arts Fest which is always a great event and HOT! I have to say it wasn’t as hot as last year and due to them moving the booths to the sides of the street we actually had some shade. Good move because we were like eggs frying on a black top skillet. August proved to be an equally crazy weather month for events. We started with a rain out for the Medina show on August 14th, decent weather for Painesville’s Art in the Park on the 20th and well another scorcher Labor Day weekend at Hale Farm and Village. This time 94 degrees and frying on a skillet of grass. 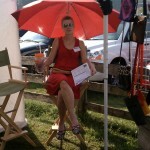 Show time is always a great time to meet new people and pick up a few new customers. Every year I try to add one or two new events to try and so far Hale Farm turned out to be good. Let’s see what the Wooster Arts and Jazz Fest on September 17th brings. Please come out and support your local artists and communities! Shop local!